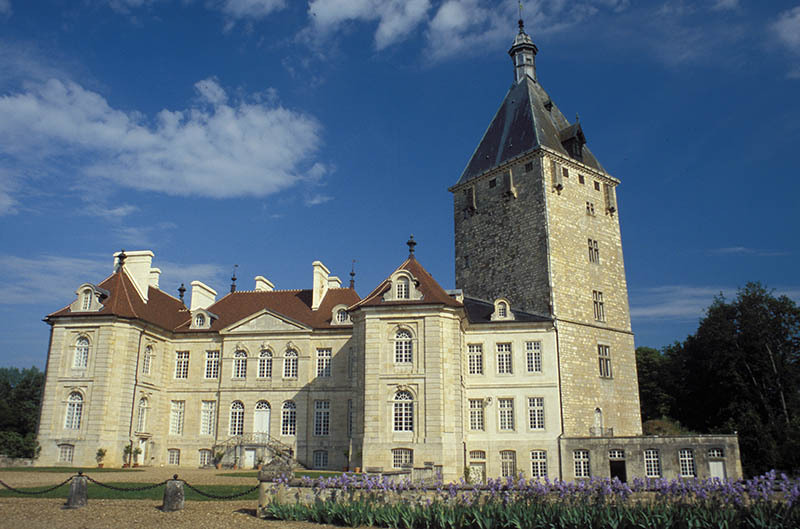 Devoted to wine lovers, this wine tourism tour also showcases architectural masterpieces, among which Dijon’s Ducal Palace and Beaune’s Hôtel-Dieu, which concludes the trip. 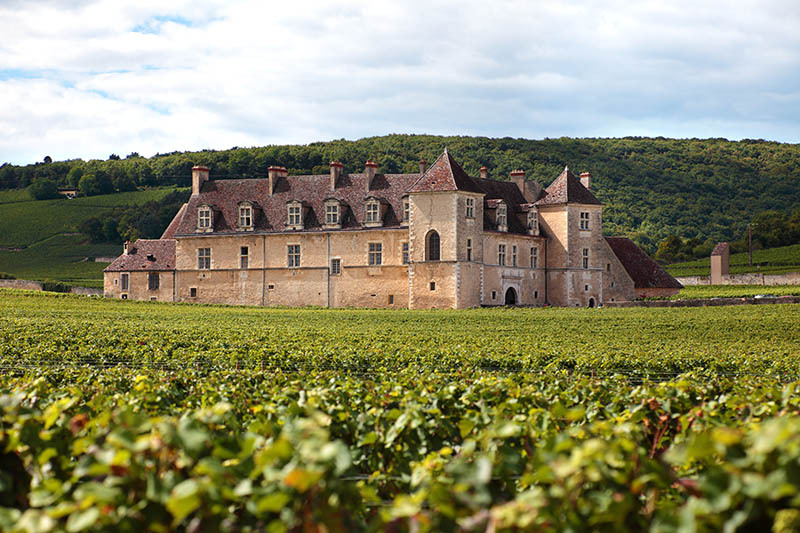 After touring the vineyards in the company of a guide, you are invited to drop in on wine cellars and sip a few of Burgundy’s emblematic vintages, including Nuits-Saint-Georges, Marsannay and Clos Vougeot. Santé! MyTripTailor tip: This trip is ideal for a romantic weekend. 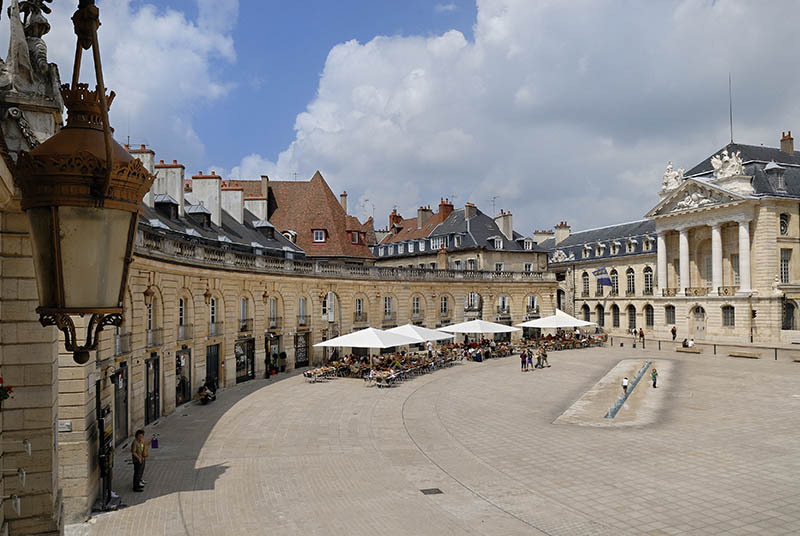 Your trip begins in Dijon, once something of a cliché for provincial towns in France, but now a prominent cultural venue. 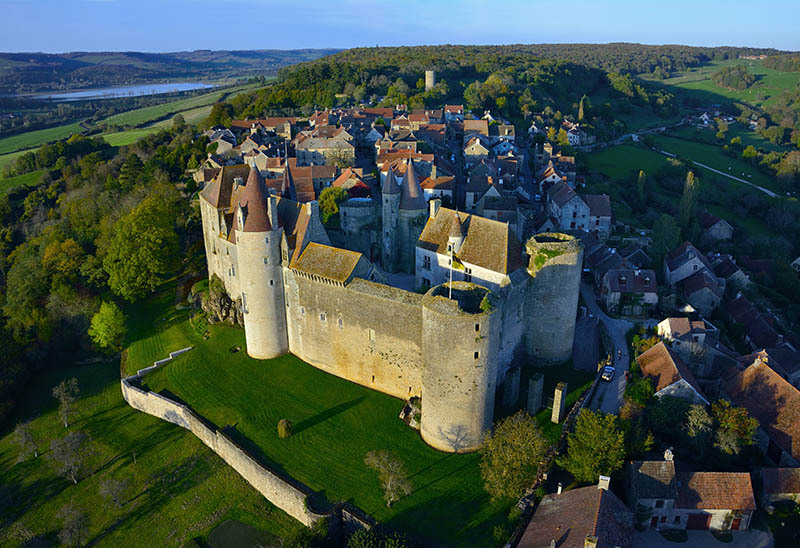 Stroll around its lively city centre before driving to Vougeot and then onto Vosne-Romanée (from whence the prestigious Romanée-Conti hails) and the delightful small town of Nuits-Saint-Georges – the territory of another iconic wine, saint-georges and home to vineyards since the year 1000. 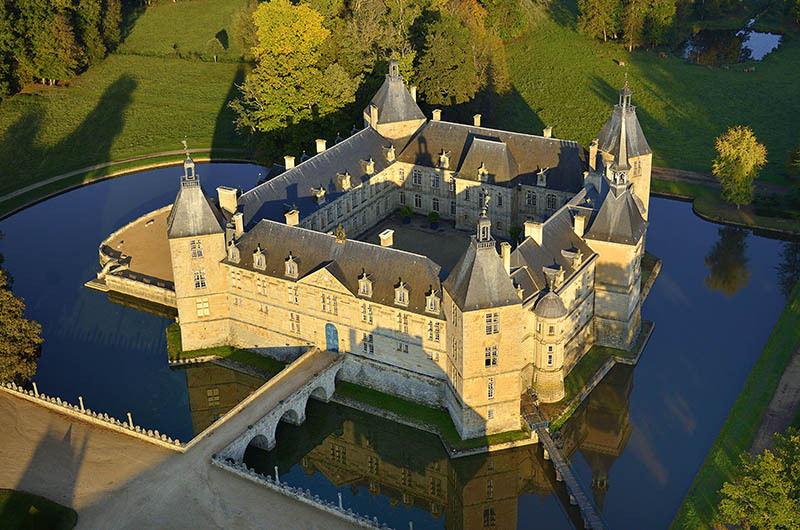 Return to the capital of Burgundy and treat yourself to a fine meal in one of its many restaurants. 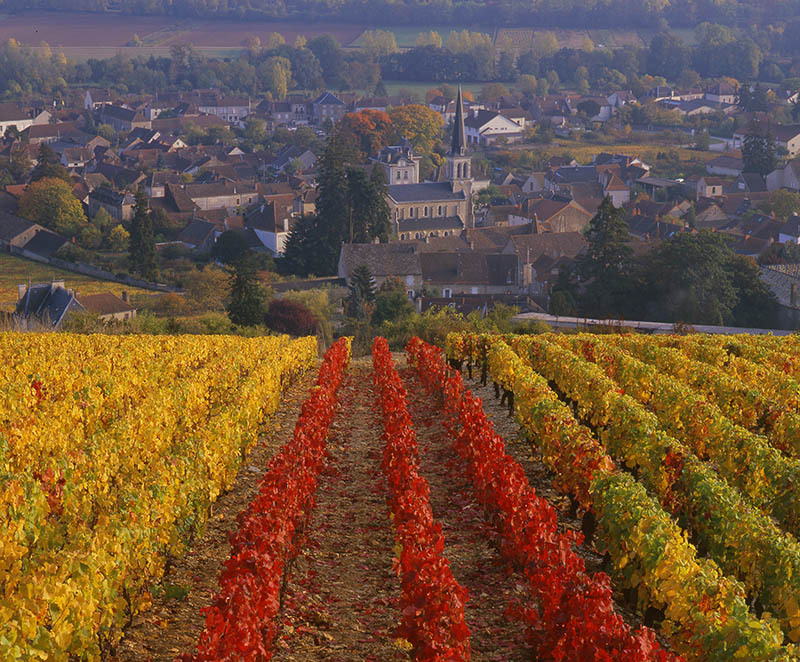 This stage takes you to the Clos de Vougeot (51 hectares), one of the most famous vintage wines of Burgundy. 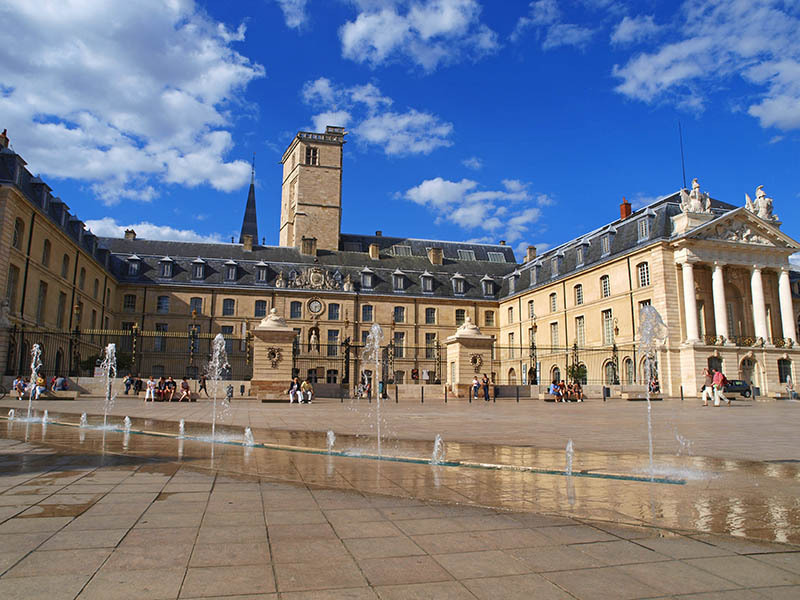 This is an essential step in Beaune to admire its splendid hotel-Dieu, its collegiate church of Notre-Dame and its belt of ramparts, the bastions of which house the most famous cellars of Burgundy. 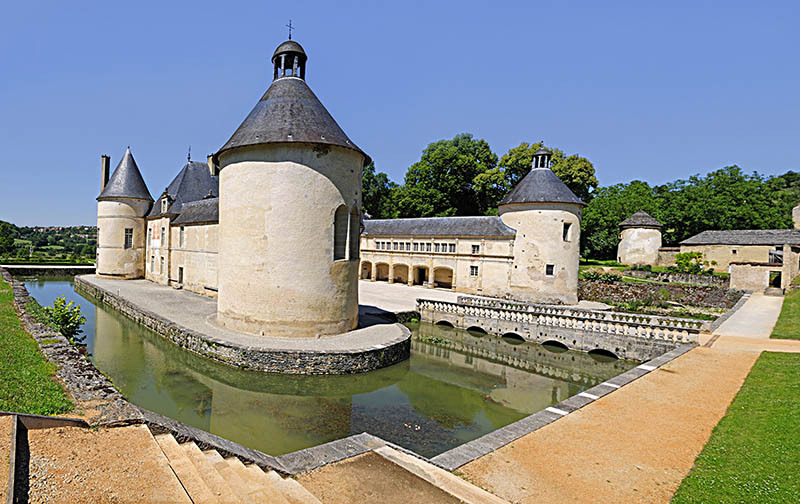 For wine lovers, the Côte de Nuits is mythical. 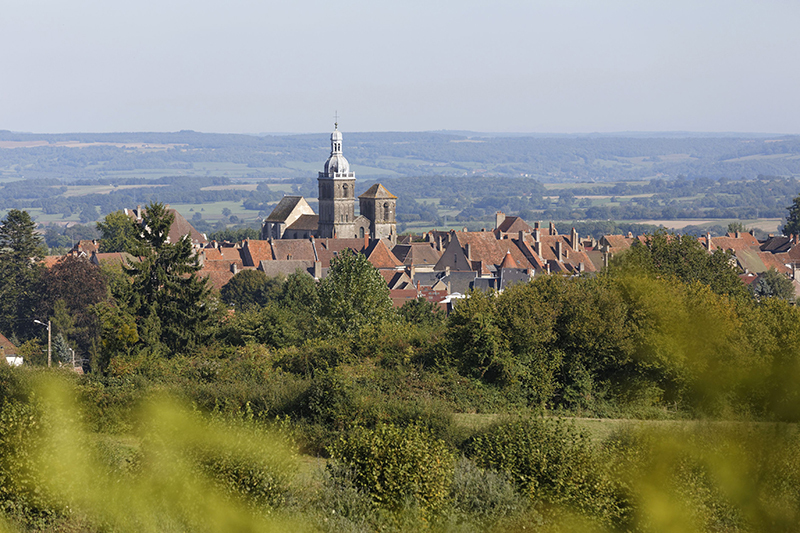 From Beaune to Santenay, for 20 km, is one of the most famous vineyards in the world. 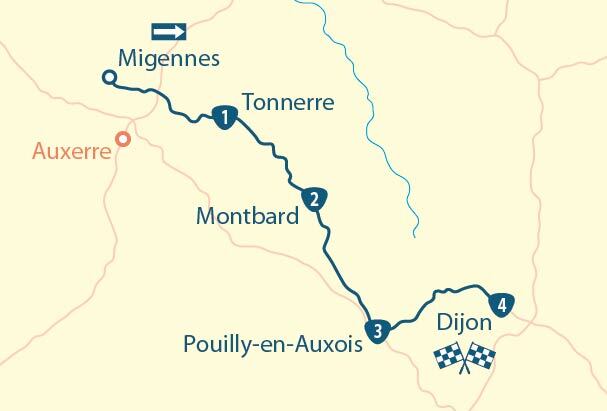 The road passes at the foot of hills covered with vines and crosses villages or cities with evocative names. An impression of opulence emerges from these large wine villages. 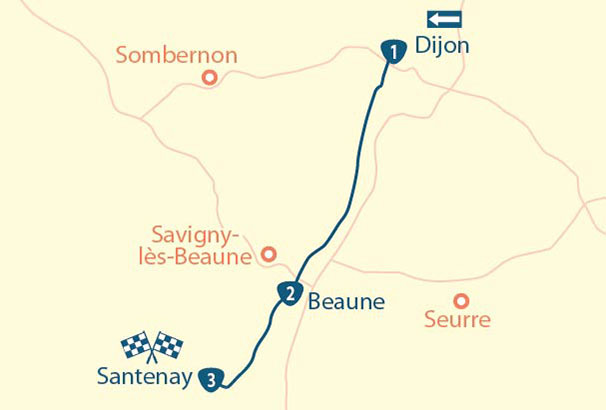 Then you will take the road again, this time on the Côte de Beaune (known for its great white terroirs) towards Pommard, Meursault and Puligny. 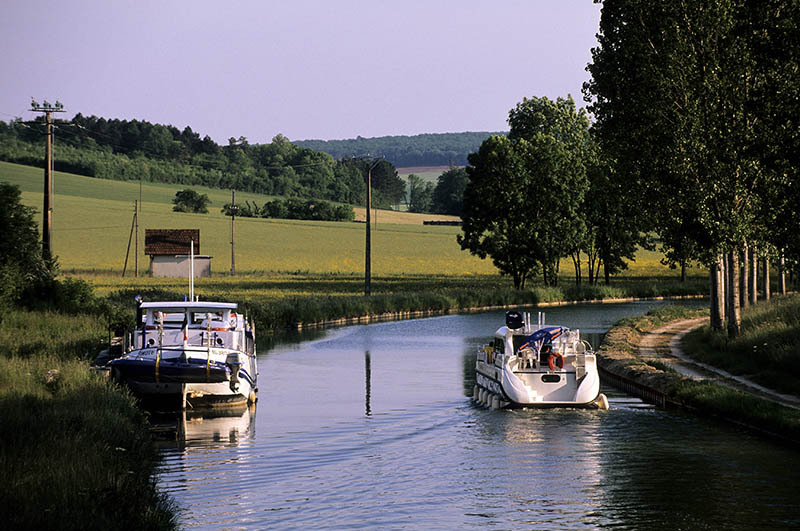 Burgundy Grands Crus Wine Route – a tour offered by MyTripTailor, a specialist in self-guided trip, enables you to create your holiday with ease. Personnalise your stage, Choose your accommodation, services and activities and book it directly online.